LassanaFlora.com, the trend setter in the flower industry has once again introduced an innovative flower subscription service to their customers to beautify their homes weekly. Flowers are a great way to add color and customize your household. LassanaFlora.com will assist you in doing the same. LassanaFlora.com offers its clientele 3 different options to choose from to suit their budget. All flowers are handpicked and matched by a well experienced florist to ensure beauty and elegance. Their florists continuously improve themselves with the ongoing and upcoming trends to ensure that every bouquet is very style savvy and shine in every allocated space. This service requests the client’s address and the preferred delivery day of the week only on the first order. 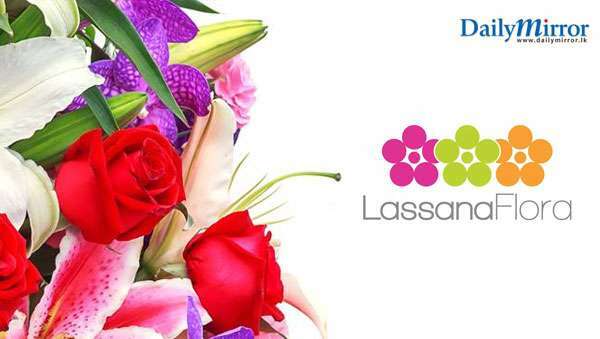 Thereafter,Lassana Flora will make sure to surprise their clients with an exciting new bouquet every week. They also offer the glass vase free when you subscribe for 12 weeks or more. Most importantly, flowers have shown to be effective in reducing stress, improving happiness and productivity.This subscription service is available for both homes and offices. If you are a flower lover or looking at ways to enhance the beauty of your home or office in a classic and stylish manner, LassanaFlora.com flower subscription service is your best choice.